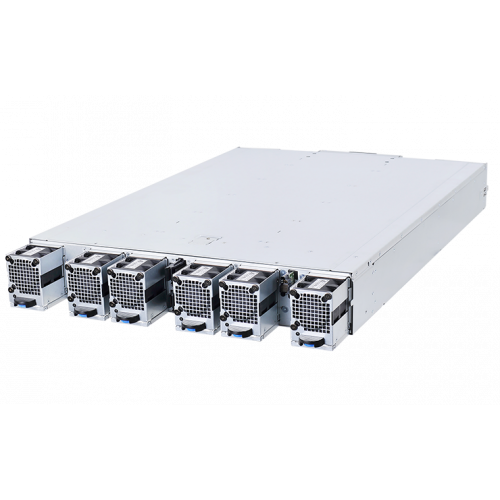 Rackgo X Leopard Snow is designed for the highest compute density, offering four nodes in a 2 OU space. Each node can accommodate SATADOMs for the operating system and up to two extra hot-swappable SSD/HDDs for cache or data storage. 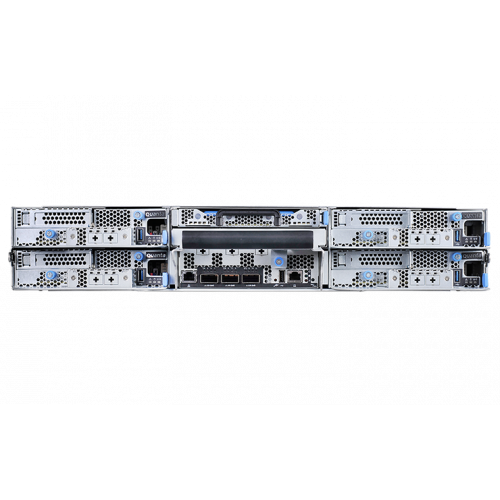 The RAID-ready configuration of Rackgo X Leopard Snow preserves data integrity and avoids data corruption. Rackgo X Leopard Snow enables scale out on compute, storage and switch. 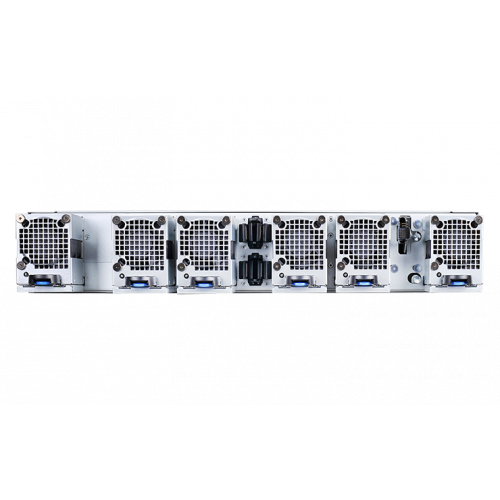 With integrated Intel® Red Rock Canyon (RRC) on the central node, Rackgo X Leopard Snow supports three 100G LAN ports. RRC is essentially switch silicon that aggregates I/O from all four nodes in a server sled and enables interconnections among the four nodes. 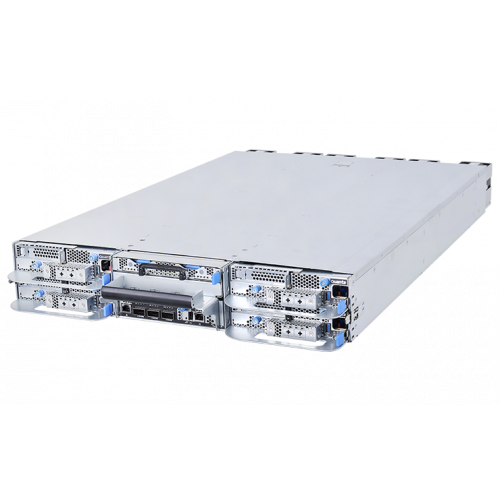 By centralizing power supplies in the rack and removing unnecessary components from the system, the Rackgo X Leopard Snow enhances system MTBF by 58% compared to other conventional 2U4N systems on the market. This will avoid system downtime caused by component failure and minimize maintenance efforts.